With the rise of technology, you’ll be surprised at the evolution of the simplest things you use in your day to day life. Let’s take light bulbs for example. 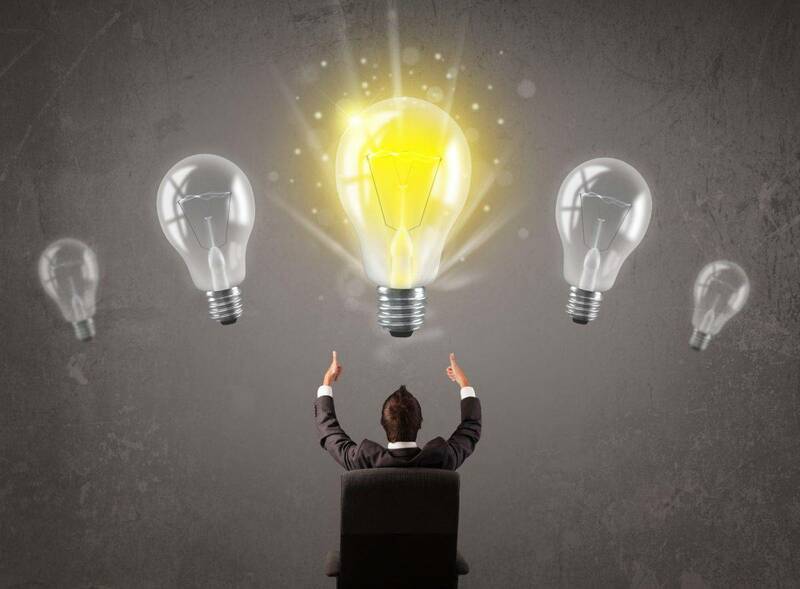 Just when you thought the only things light bulbs could do is change colors – smart light bulbs were invented. 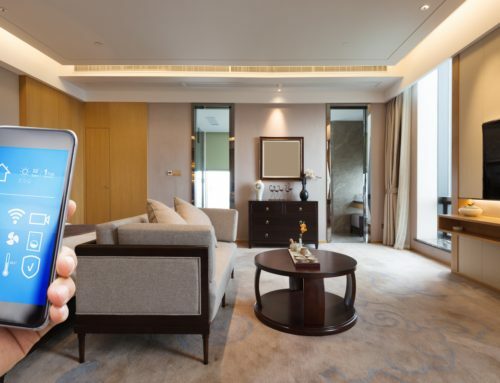 Smart light bulbs are light systems that can be controlled via smartphone or home automation system. Thinking about switching over to smart lightbulbs? Here are 5 things you need to know. Besides being super innovated, there are a lot of benefits that come with switching over to smart light bulbs. But before you run out and buy the latest smart bulb kit, here are 5 things you need to know. Even though they are going to be a bit more expensive than regular light bulbs, smart light bulbs can be extremely energy efficient. Not only do they use less energy than regular light bulbs, but because you’re able to be controlled via smartphone, you can choose how bright or dim you want to keep your room. The cool thing about smart light bulbs is that they’re controlled via smart devices. So if your smartphone or tablet connects to WIFI or comes equipped with Bluetooth features, you’ll be able to operate a smart light bulb! Even though it may sound complicated, setting up light automation at your home doesn’t have to be. Once you buy the kit, your best bet is to start with one room and work your way to the others. Because the smart light bulbs are controlled by your smart device, it will definitely require some getting used to. One of the neat things about smart light bulbs are the features that come with it. Watching a movie? Dim the lights. Having a party? Change the light color. Because smart light bulbs are able to work with LED lights, you can change the colors anytime you would like. One of the biggest concerns for people who are wondering if they should make the switch is if smart bulbs come in different sizes. Even though smart light bulbs are extremely innovative, no one wants to switch the light fixtures in their home just because they don’t fit. Fortunately, smart light bulbs come in different shapes and sizes to accommodate your lighting needs. Looking For More Information On Smart Homes? Look No Further! Whether you’re looking for more information on smart light bulbs or want to upgrade your entertainment systems at home, you’ve come to the perfect place. 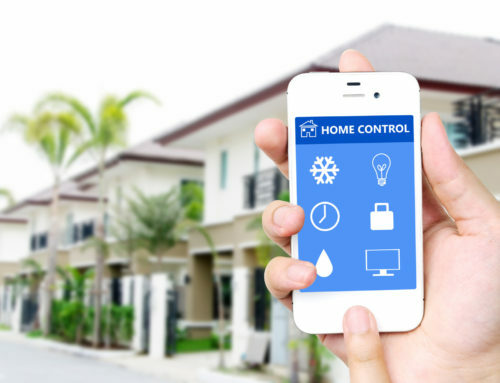 Here at A Connected Home, we’ve become experts in giving our readers the latest on how homeowners can transform their home into a smart home. 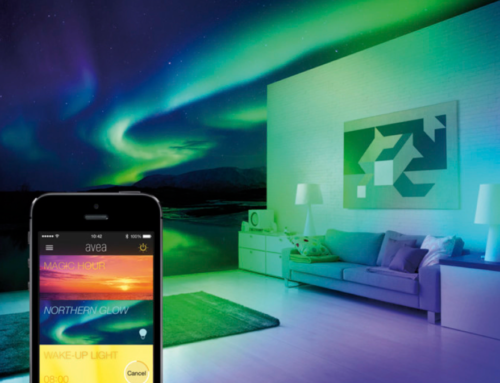 Want to read up on the latest in home automation news? Be sure to check out our blog and see why smart homes should be something you need to consider for the future. How Does Smart Home Lighting Work and Why Should You Get It?